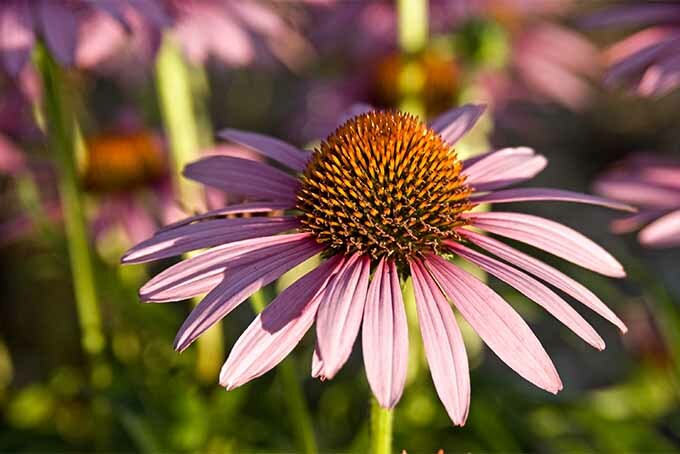 If you’d like to add a slice of Americana to your garden, consider echinacea, the plains native favored by American Indians for medicinal uses. 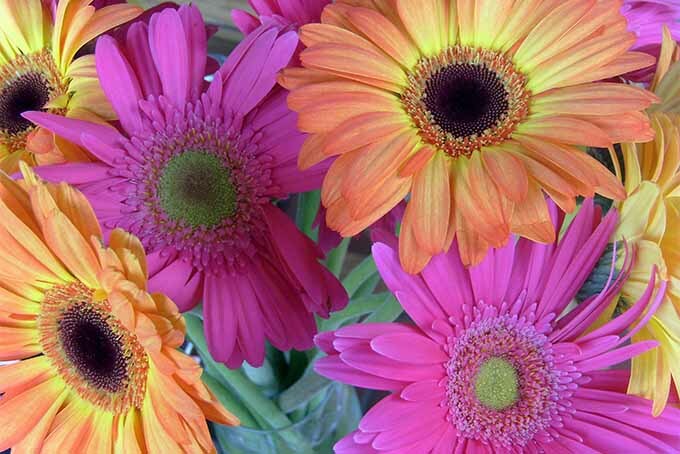 Coneflowers come in purple as well as a whole range of eye-popping hues. Find out how easy they are to grow now at Gardener’s Path. 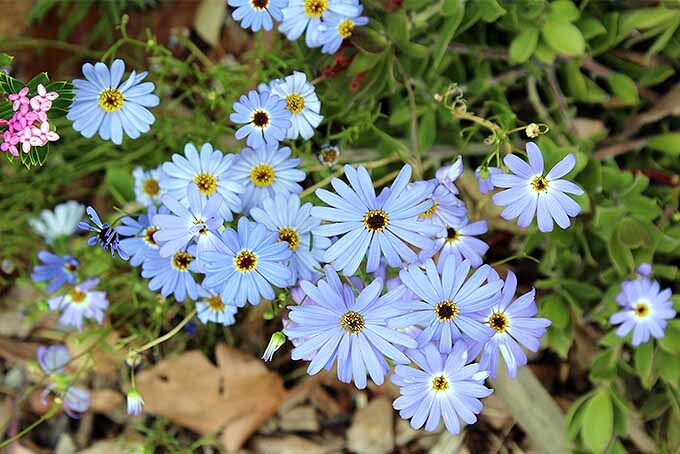 Looking for some blues to add cheerfulness to your landscape? 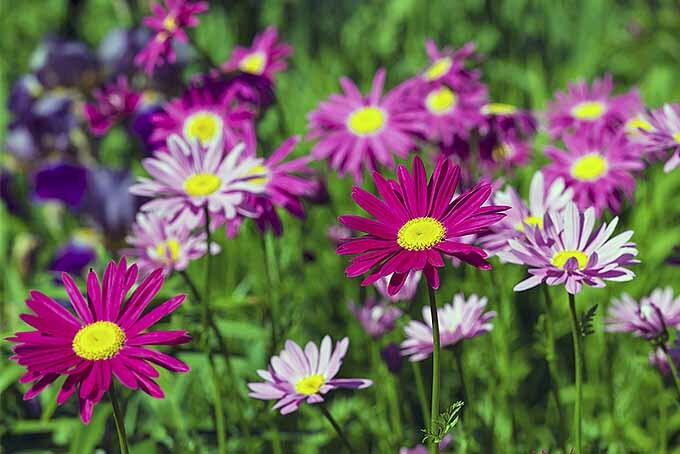 Now on Gardener’s Path, get information and growing tips for Australian import swan river daisy, whose fragrant and plentiful indigo blooms will add happiness to your garden all summer long.